AD Sign 2020 Trading is established as a signboard provider with 11 years of advertising experiences. 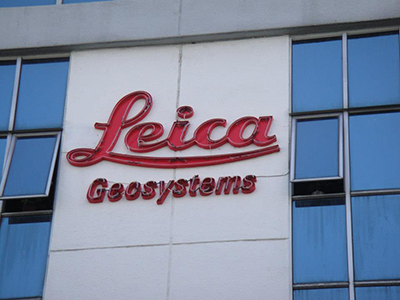 We know the important of a signboard for company image. 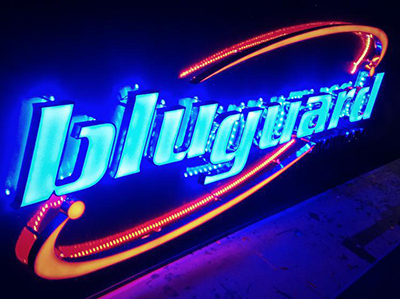 Therefore we try our best to help our customers design and create an outstanding signboard in catching the attention of passers. Our team have full of knowledge in advertising production and have provide the best quality products with best price. With the support of an experienced team and high-tech machine like Plasma Cut Machine, Laser Cut Machine and Plotter Machine, we are able to achieve higher production level and meet customer’s needs. AD Sign 2020 Trading’s aim is to provide an effective solution to increase your business and make your company become more popular. 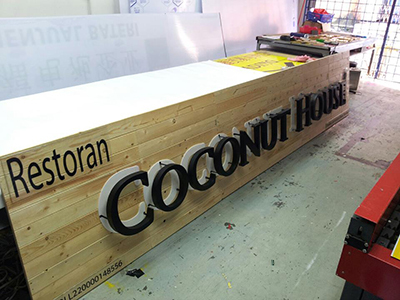 Our vision is simple which is become the leading signboard company in the Malaysia area. If you are interested in any of our services or would like to discuss a custom order, please feel free to contact us. We'll get back to you within 24 hours!